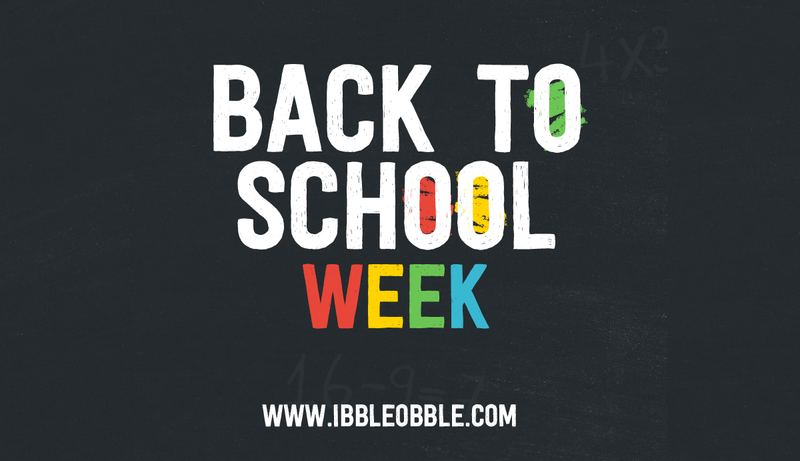 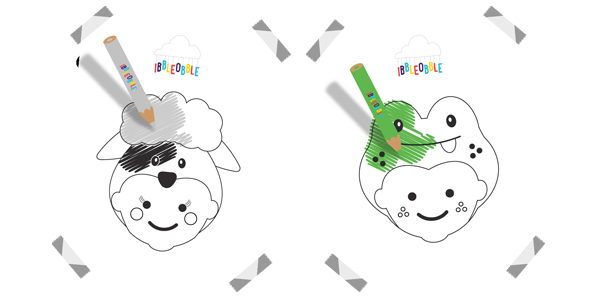 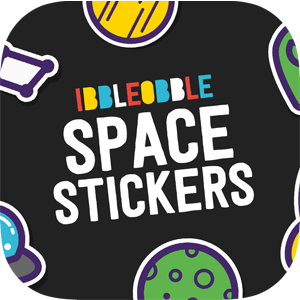 After an incredible summer, it’s Back to School for kids and Ibbleobble are celebrating! 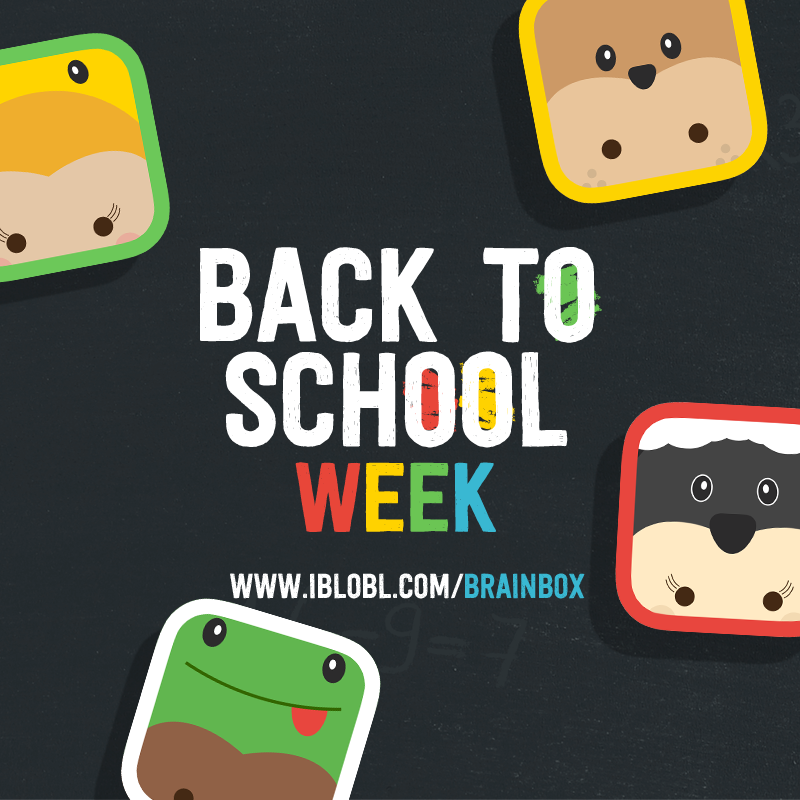 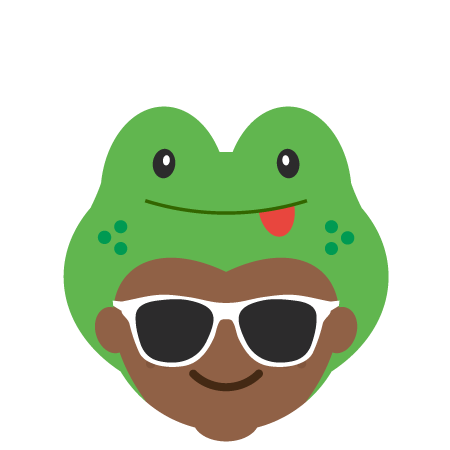 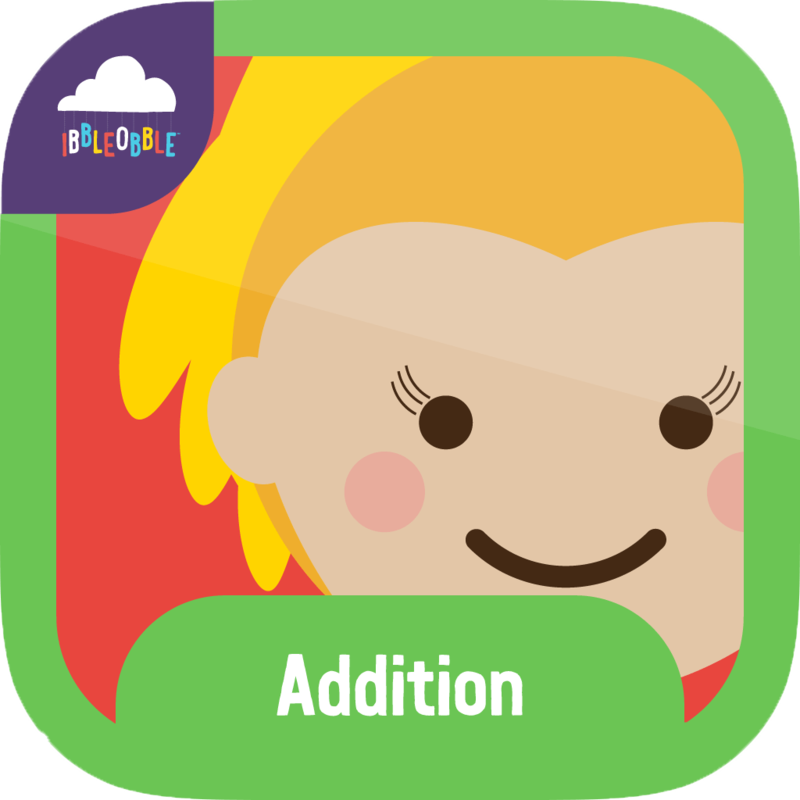 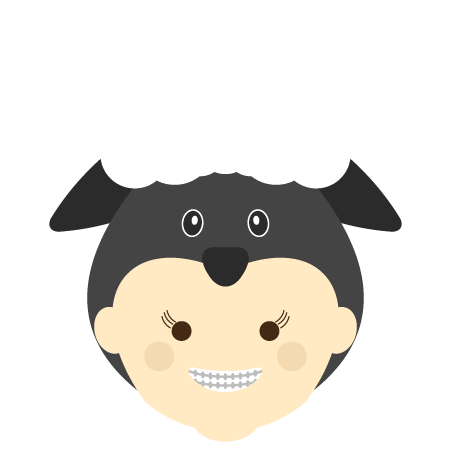 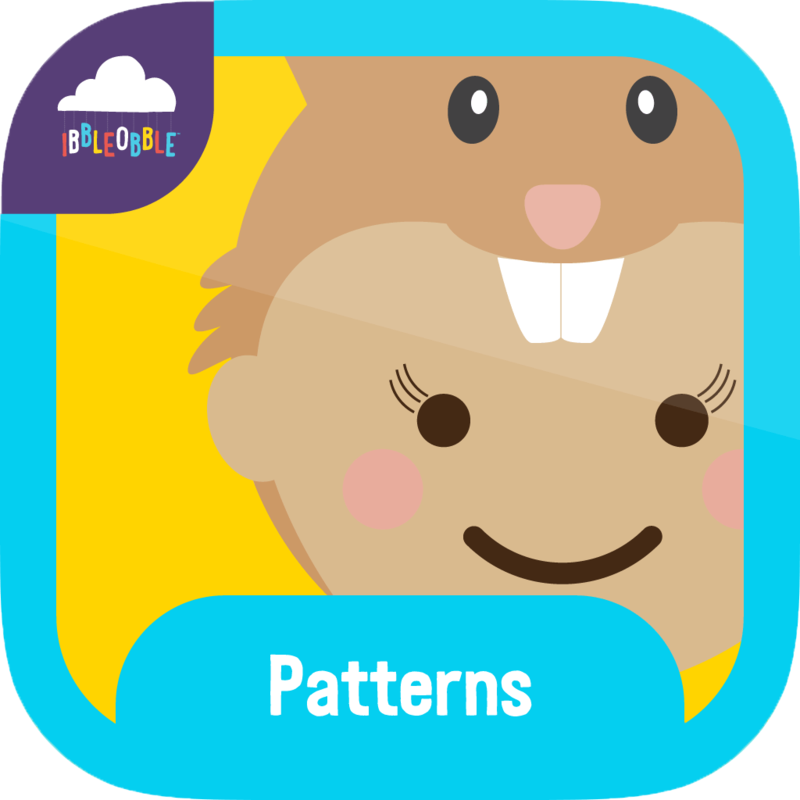 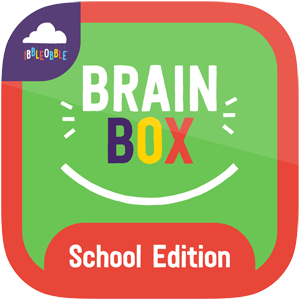 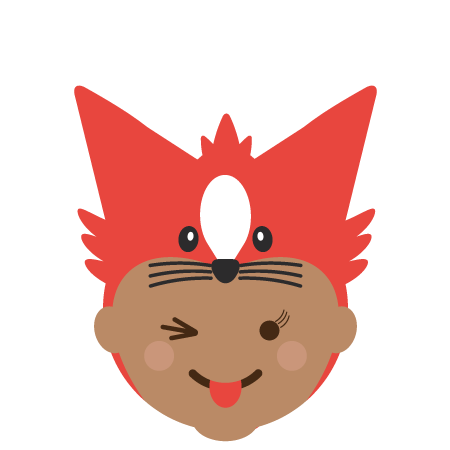 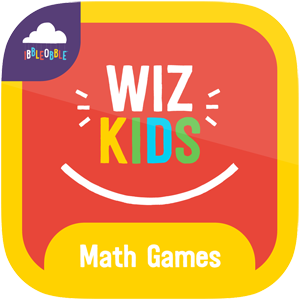 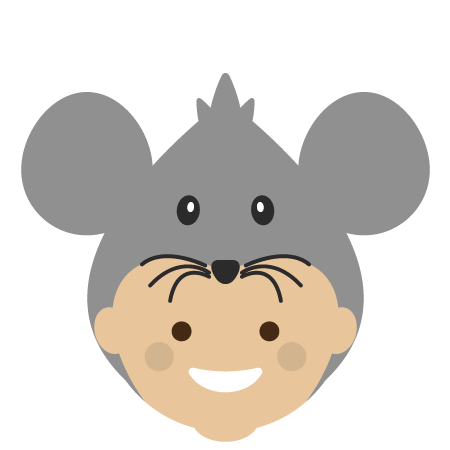 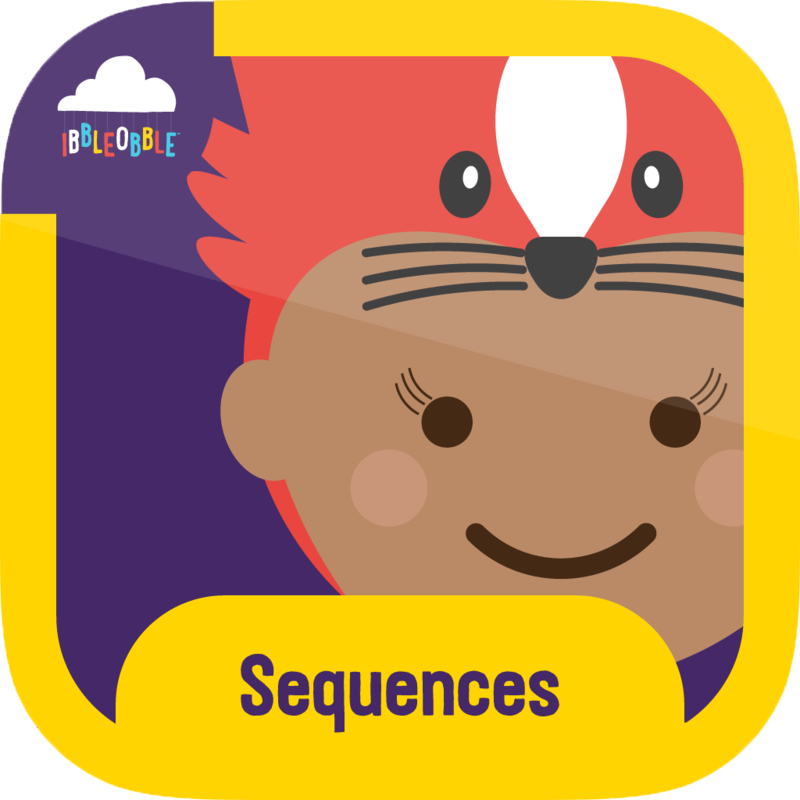 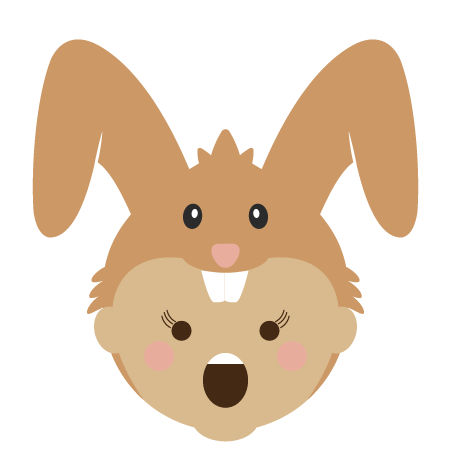 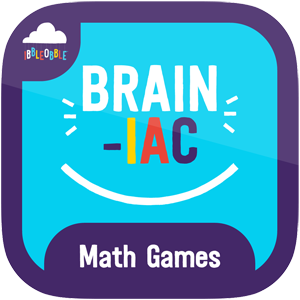 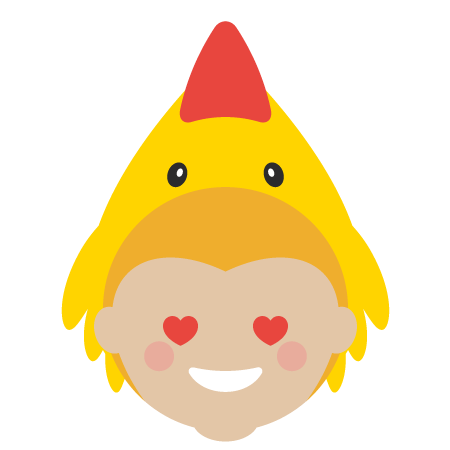 To give children a little head start this school term, we are making our educational apps FREE this week. 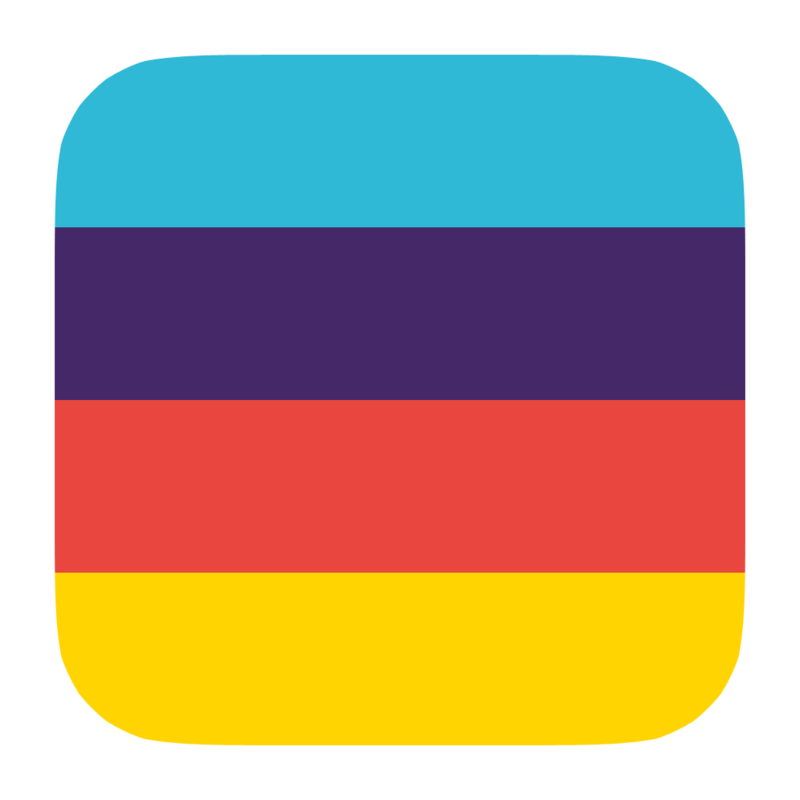 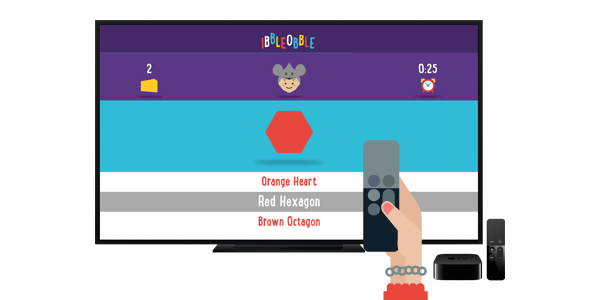 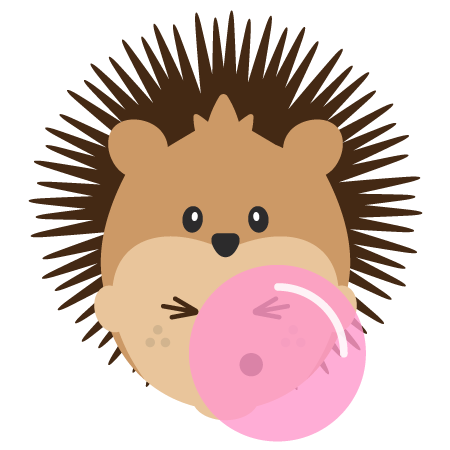 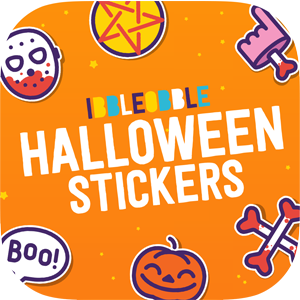 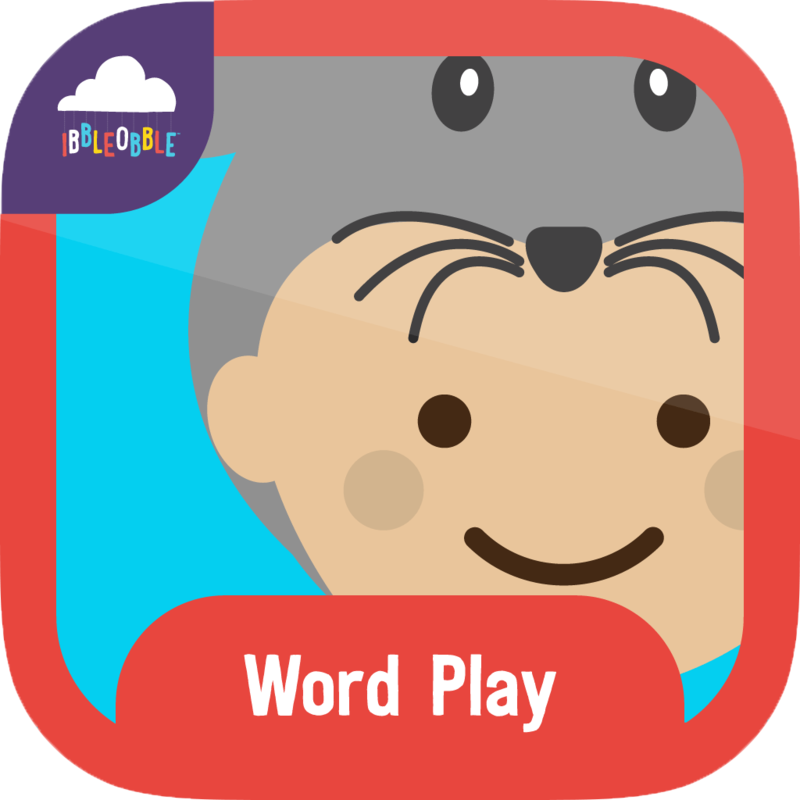 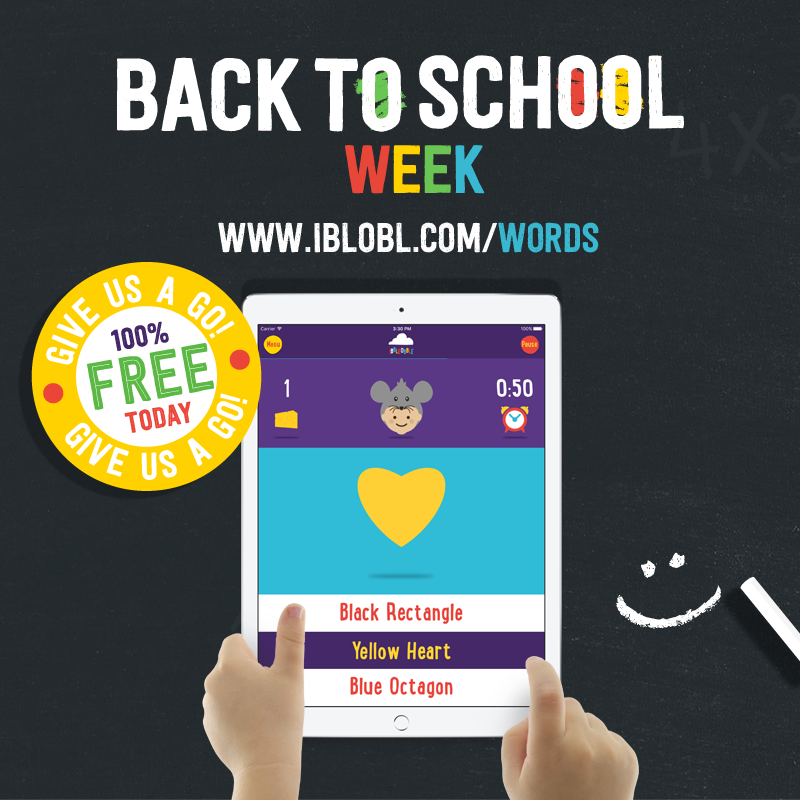 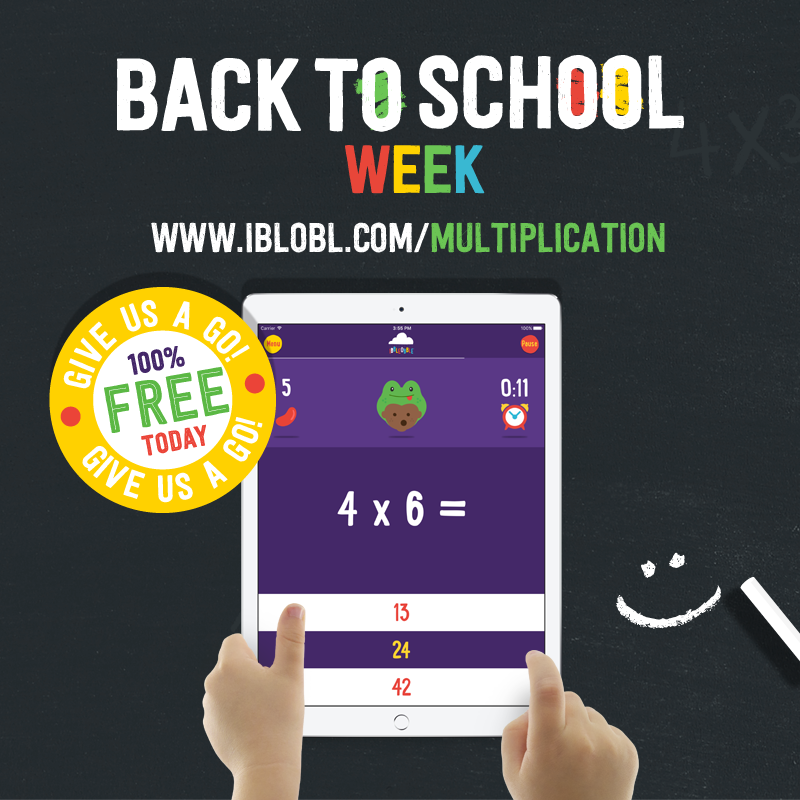 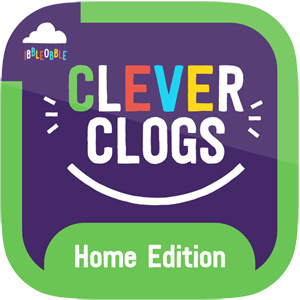 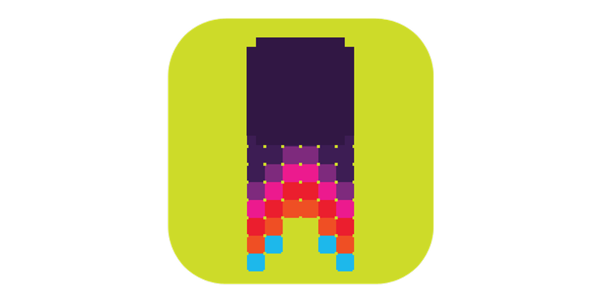 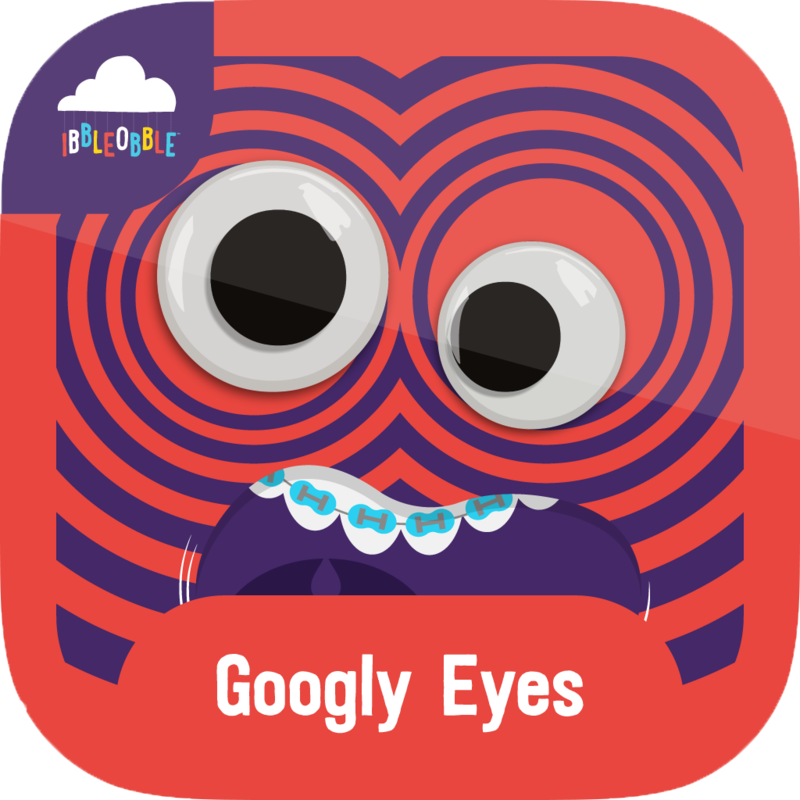 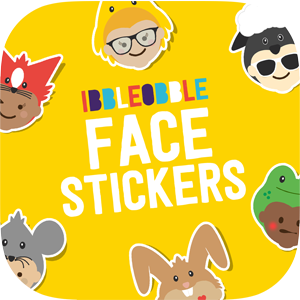 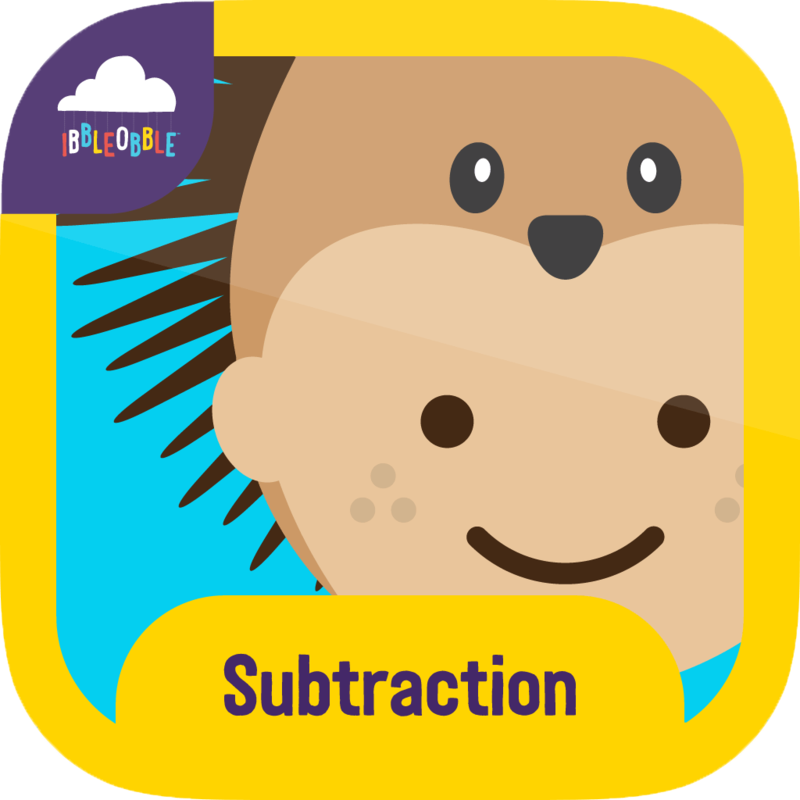 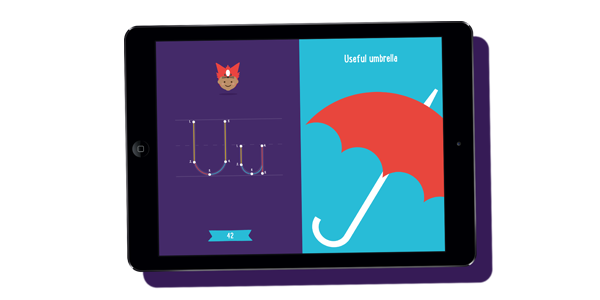 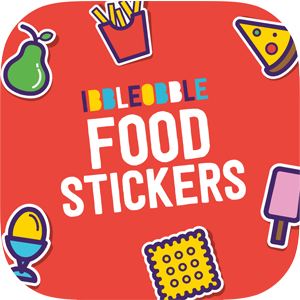 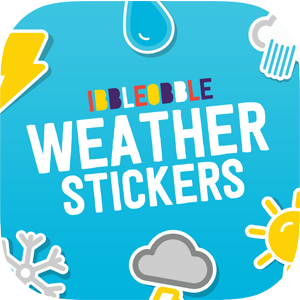 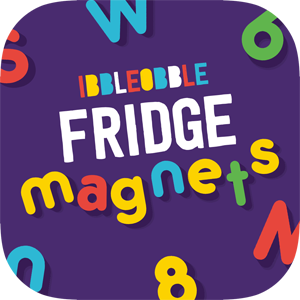 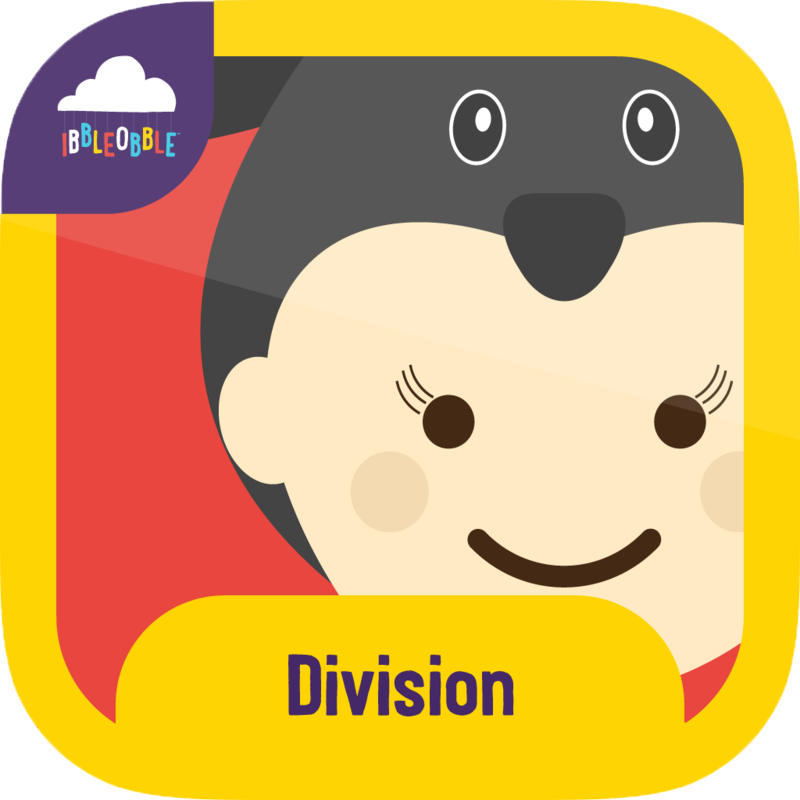 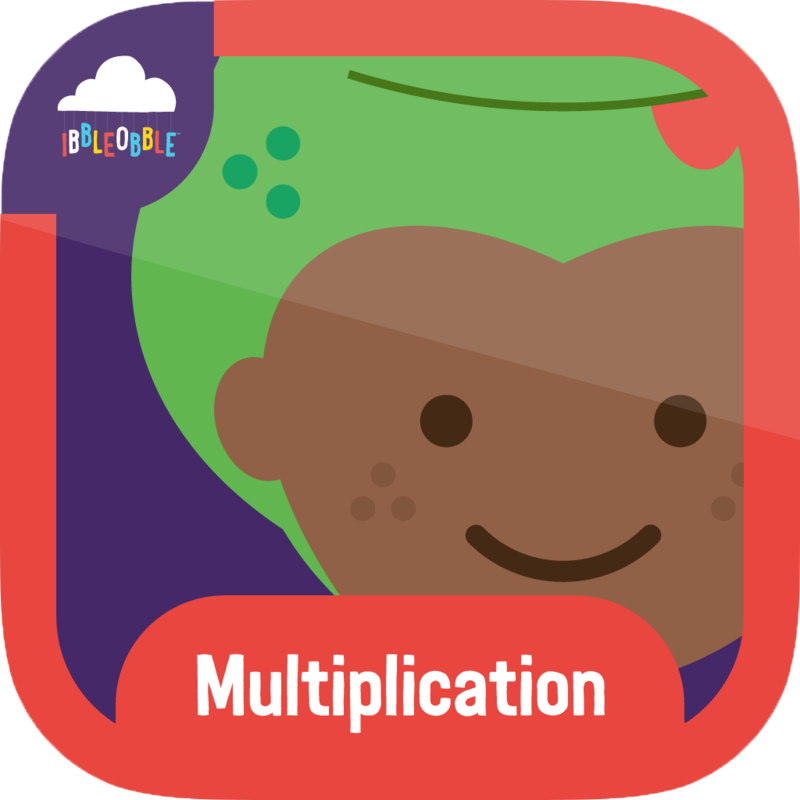 Today – Monday – Words with Ibbleobble and Multiplication with Ibbleobble are completely FREE… All that we ask for you to do, is give us a go… We actually think you’ll like our Apps!